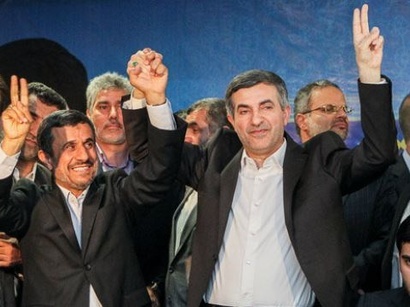 Good news associated with 20-percent enriched uranium will be announced during celebrations dedicated to the Decade of Fajr, Iranian President Mahmoud Ahmadinejad was quoted as saying by the Fars news agency. 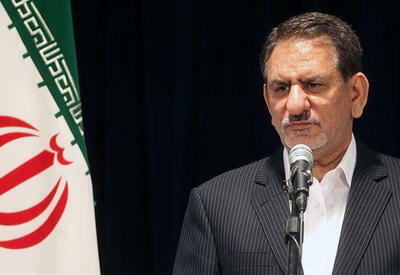 "This news is so pleasant and will please all the free peoples of the world," he told journalists after discussing Iran's state budget for 2010-2011 at the country's parliament. 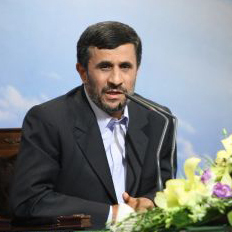 According to Ahmadinejad, the Iranian people will receive a lot of good news during the Decade of Fajr. 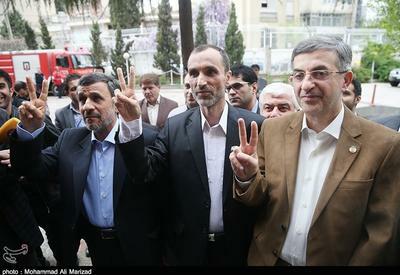 Every year, Iran celebrates the victory of the Iranian Islamic Revolution from Feb. 1-10 during the Decade of Fajr.